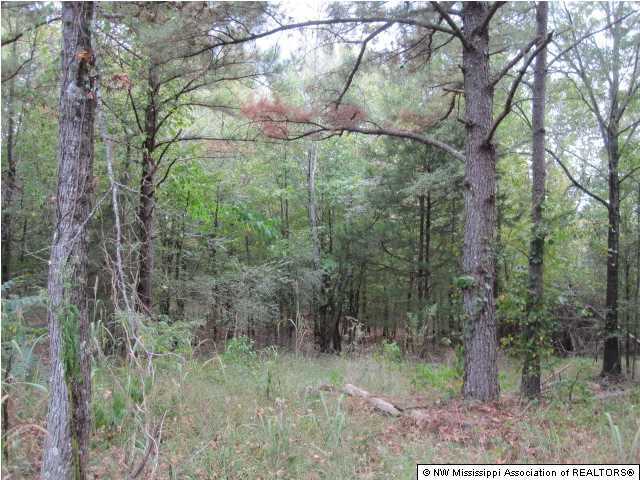 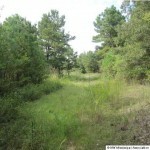 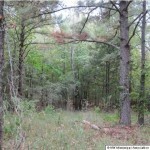 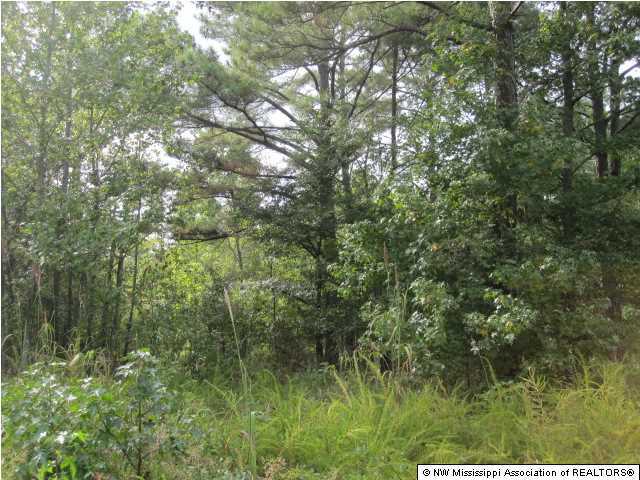 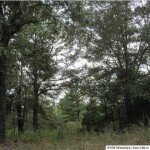 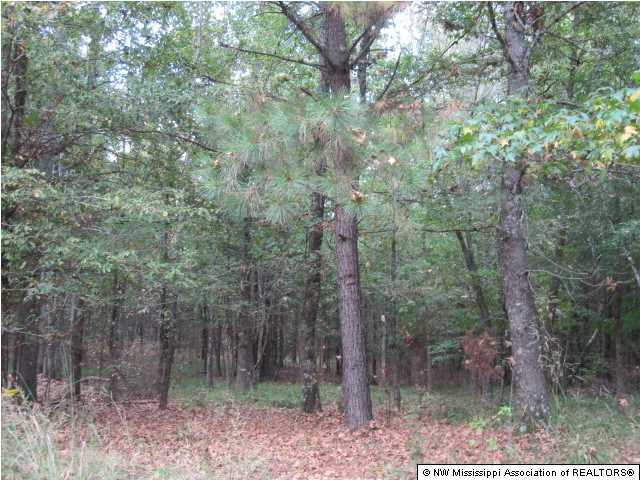 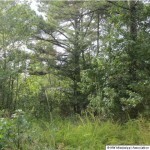 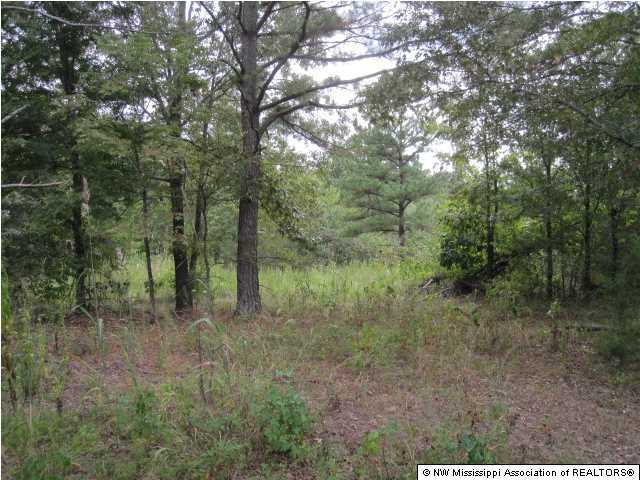 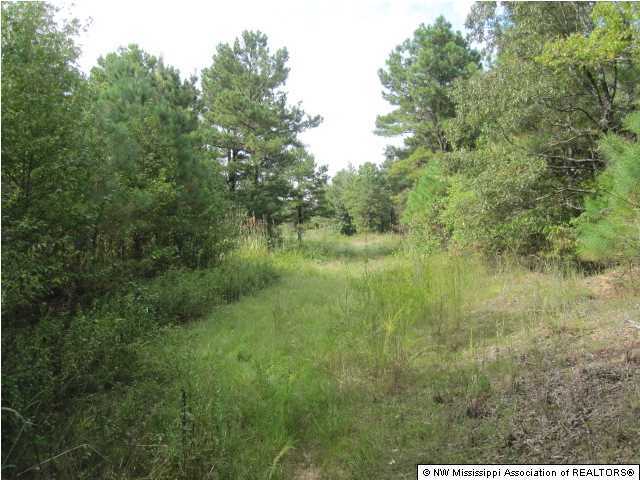 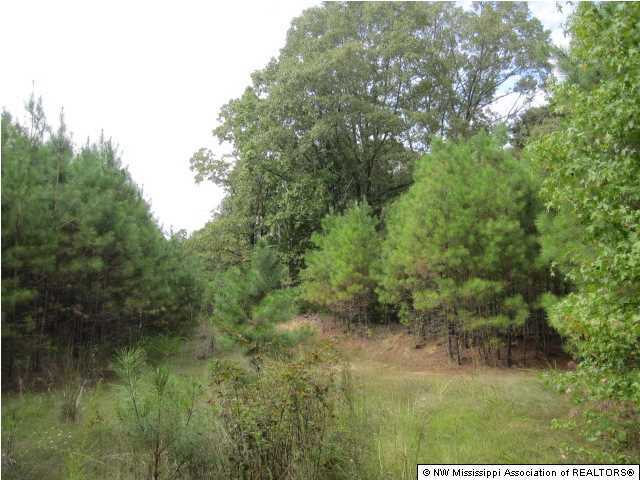 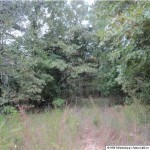 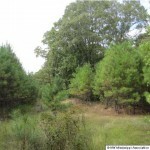 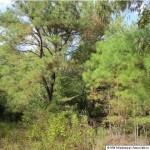 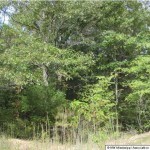 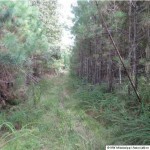 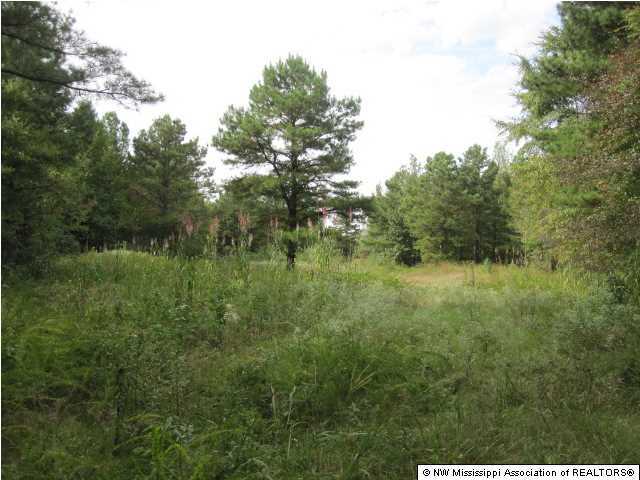 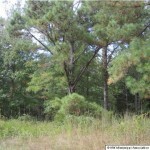 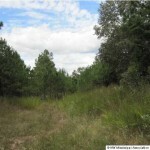 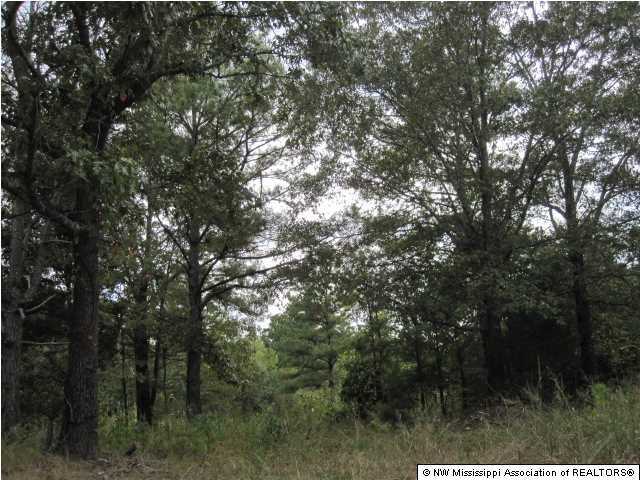 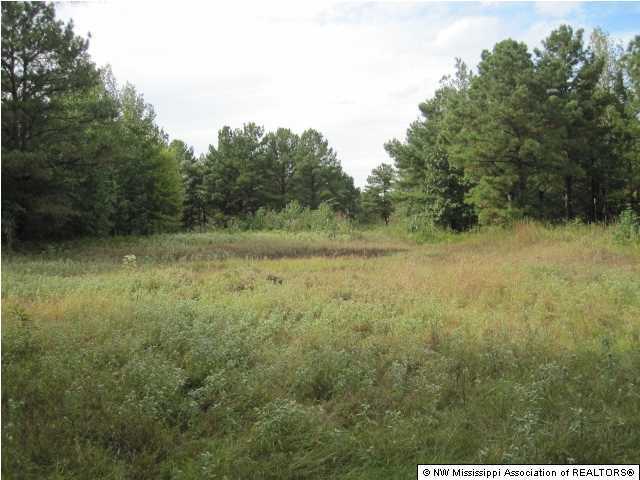 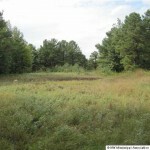 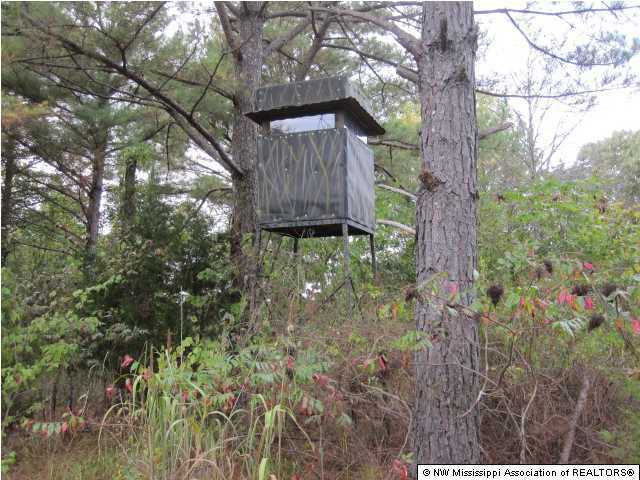 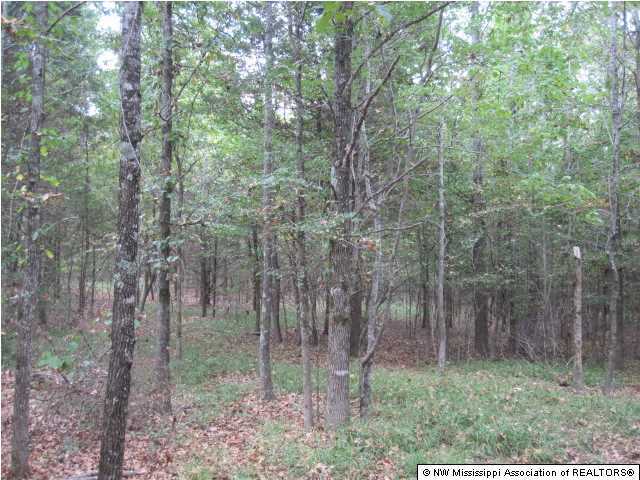 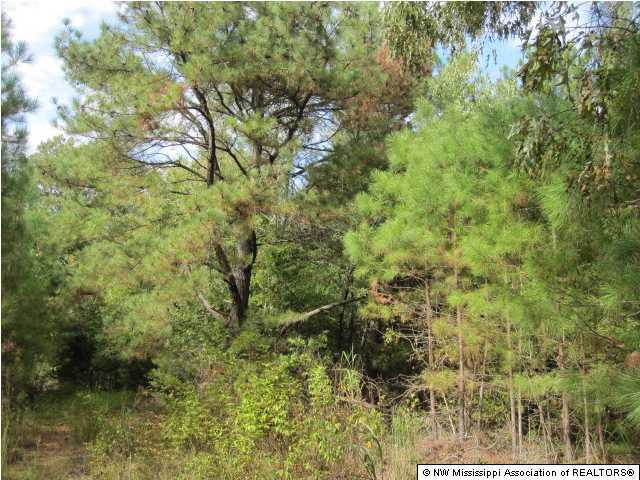 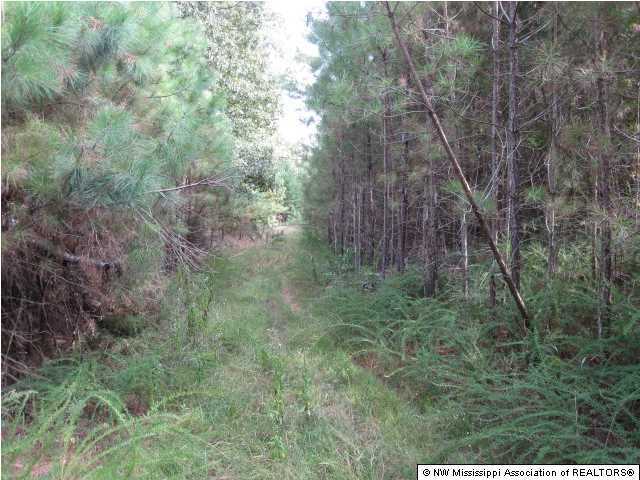 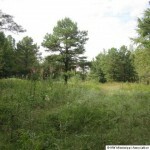 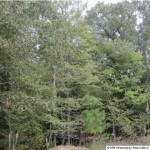 Description: 60.868 acres of rural recreational property. 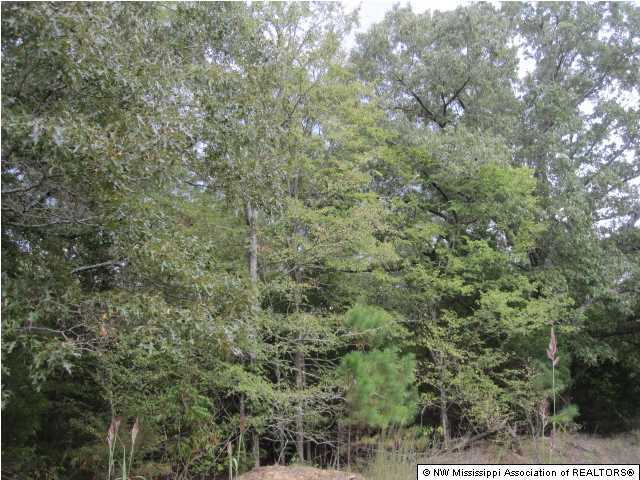 Located convenient to Desoto County and Memphis. 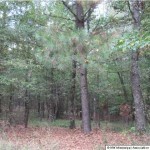 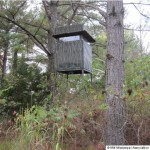 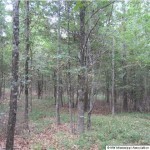 Great hunting tract w/deer and turkey abundant. 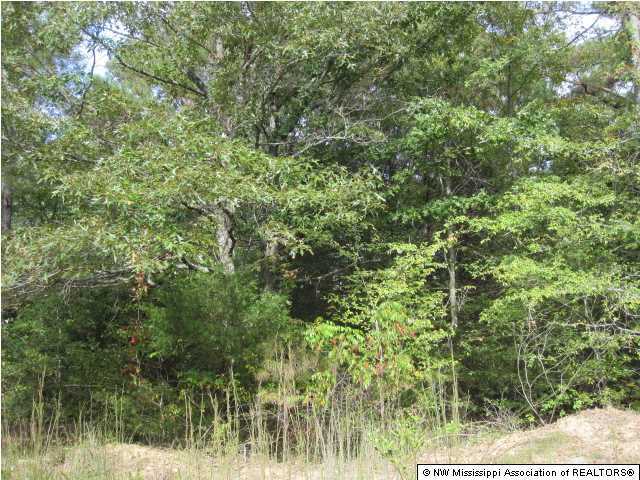 Many homesites located on property with plenty of land to enjoy. 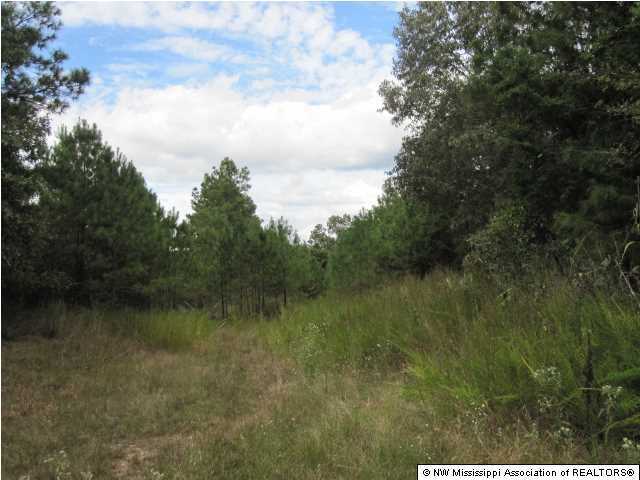 Directions: From Hwy 78 go south on Hwy 309 for 4.7 miles. 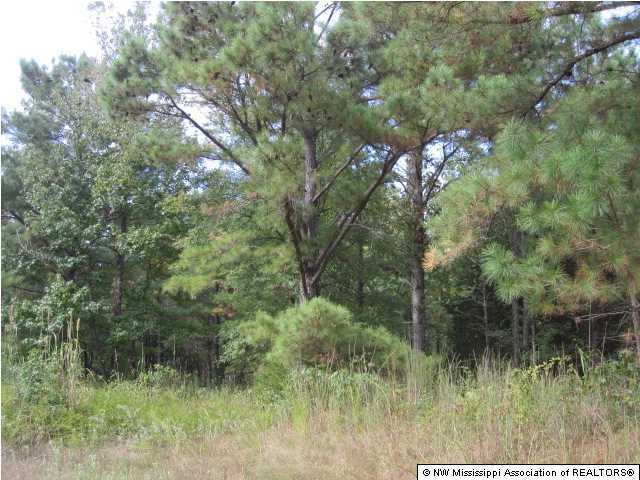 Turn left at 4 way stop to stay on Hwy 309 and go another 6.4 miles and turn right on Walhill Road. 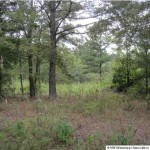 Go approximately 1.1 miles and turn left on Walhill Farm Road. 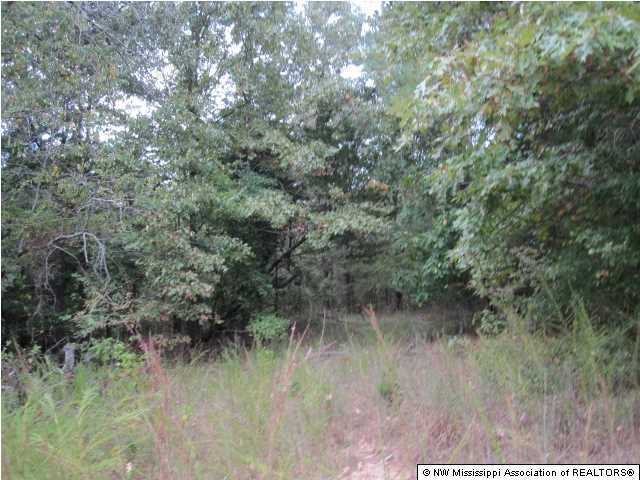 Property will be ahead on left in 2.1 miles.